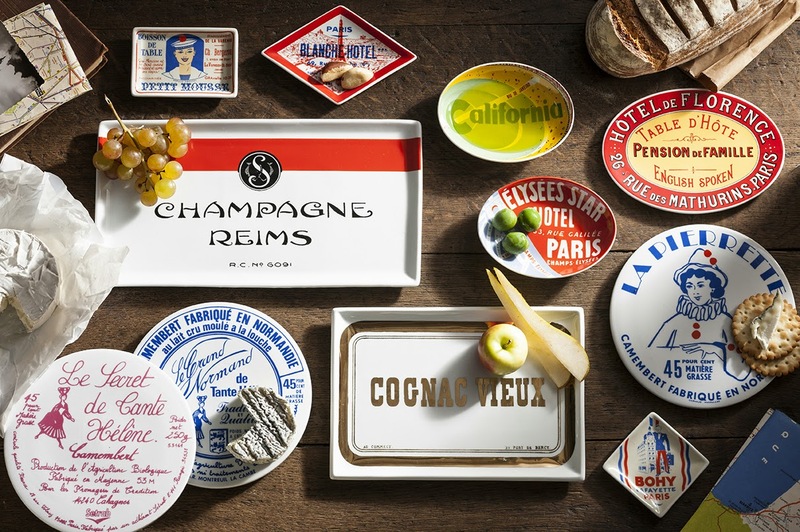 We adore these Rosanna trays - they have an irresistible vintage French charm that will add personality to any table. They look great grouped together and are the perfect size for cheese, nibbles, biscuits and delectable snacks. 3. 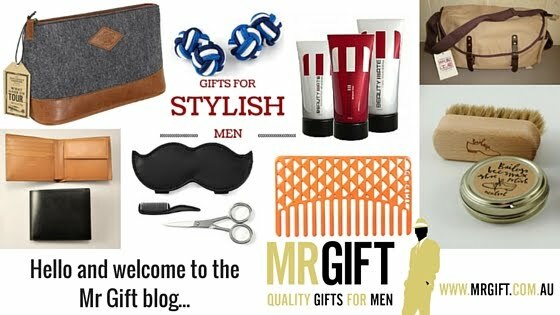 Comp ends midnight Thursday 7/5/15 and winner will be randomly selected (open to Australian residents only, sorry! ).